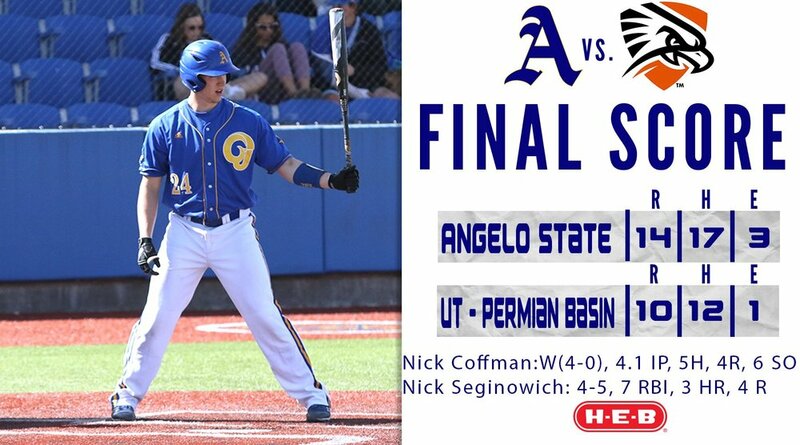 College Wrap for Apr 1-7. 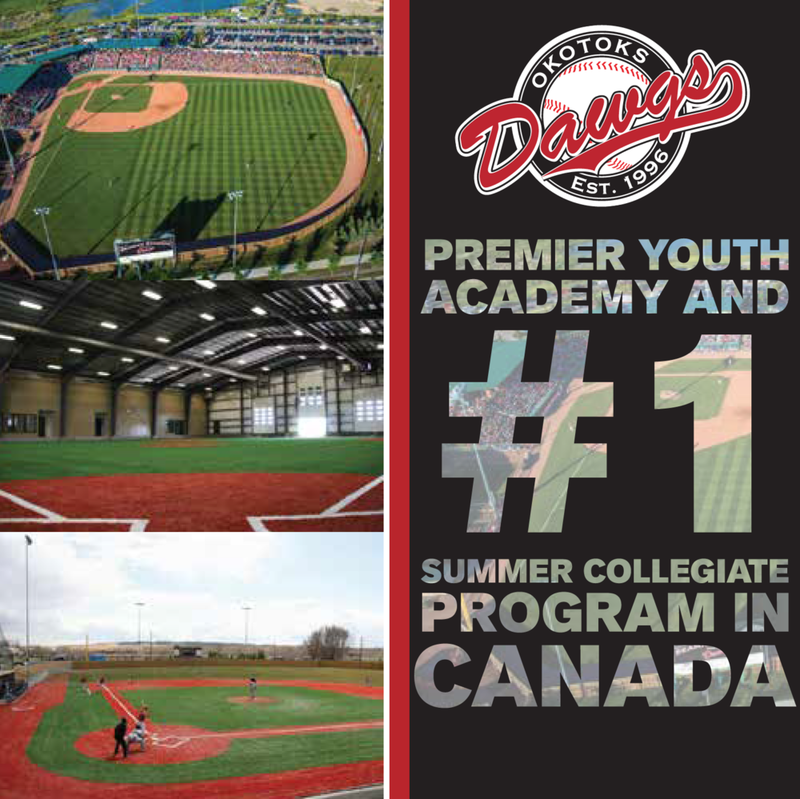 We follow 772 Canadian players listed on the rosters of 359 schools affiliated with CCCAA, NAIA, NCAA, NJCAA, NWAC and USCAA. During the week, 544 players with 284 schools competed in 1,599 games with published results at the the time of this report. 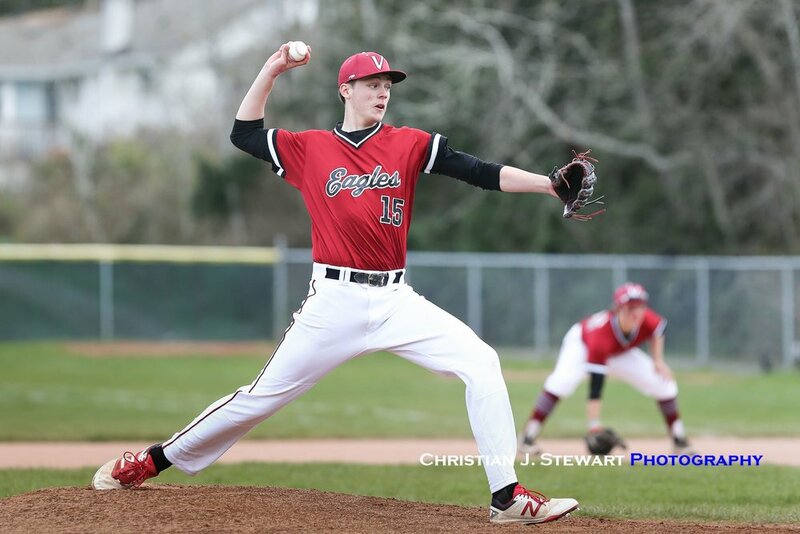 From the mound, 215 pitchers with 142 schools made 284 appearances, 86 were game starts. As a group, they worked 699 innings, striking out 627, earning 43 wins and 16 saves. At the plate, 357 batters with 220 schools had 1,230 at bats with 1,069 hits and 88 home runs producing 686 RBI. Stouffville Yankees and Butler Baseball Academy grad Sam Boshart (Brooklin, Ont.) is ordinarily a third baseman, but he pitched a shutout inning for Prince George’s this past week. Toronto Mets grad Adam Plouffe (Toronto, Ont.) had seven hits and a .438 batting average for Mars Hill. Ontario Nationals grad Carson Burns (Orangeville, Ont.) went 9-for-17 (.529 batting average) for the Western Texas Buffaloes. 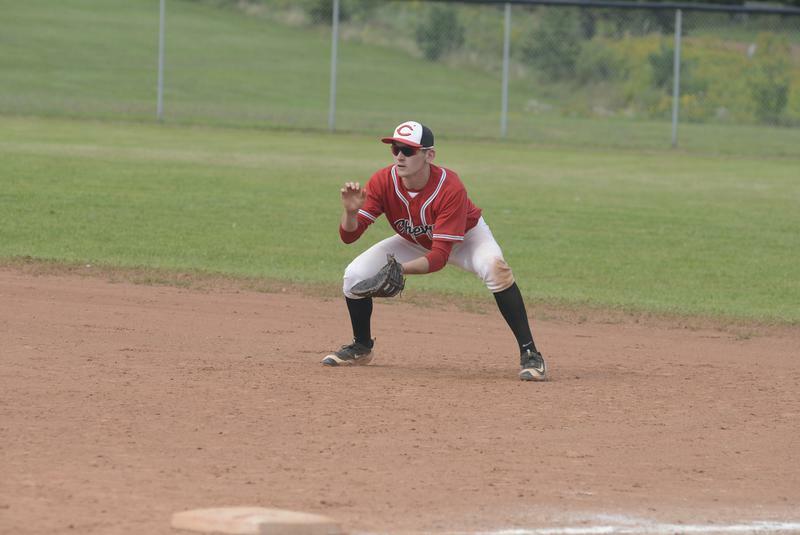 London Badgers grad Daniel Lichty (Denfield, Ont.) had 10 hits and a .476 batting average for Huntington University. Toronto Mets grad Liam Hicks (Toronto, Ont.) went 7-for-13 (.538 batting average) for Mineral Area Cardinals. Great Lake Canadians alum Noah Myers (Wyoming, Ont.) went 11-for-22 (.500 batting average) with a home runs and six RBIs for Wabash Valley. Photo: Twitter. 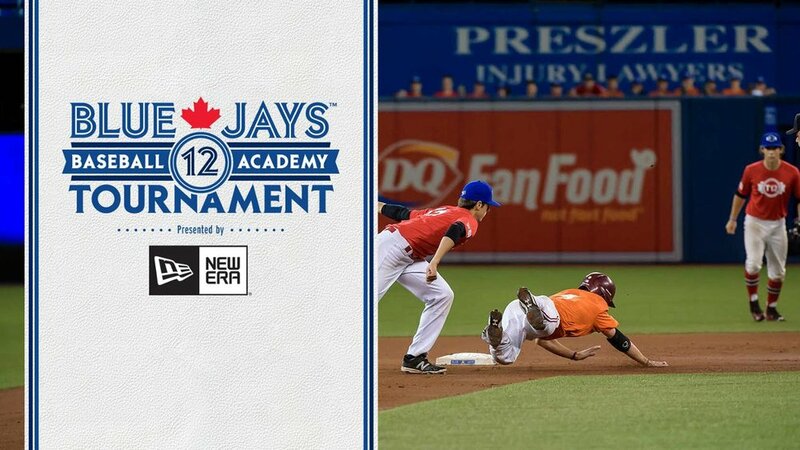 This report was created by Kevin Wall (@CollegeBaseba12) on Apr 9, 2019 for the Canadian Baseball Network.